Wet your appetite and tempt those taste buds with sensational, 140 low-fat recipes that include Shrimp Jambalaya, Barbecue Pulled Pork, and the always-scrumptious Willa's Lasagna. Look for snacks, soups, salads, sides, main dishes, desserts, and more! 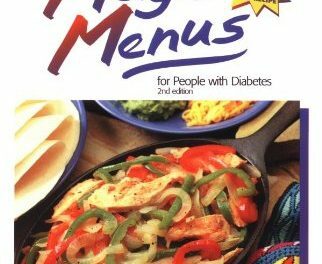 THE NEW SOUL FOOD COOKBOOK FOR PEOPLE WITH DIABETES, by Fabiola Demps Gaines, RD, LD, and Roniece Weaver, MS, RD, LD, is the first African American cookbook for people with diabetes. We missed a great window of opportunity for its presentation during Black History Month, but that doesn't mean we can't enjoy it all year long! We're given lots of historical background in the tradition of African American cookery in the introduction to this delicious cookbook. According to the authors, when the first slaves arrived in Virginia around 1619, common African-American foods included rice, beans, cornmeal, black-eyed peas, sweet potatoes, greens and onions. Foods were usually flavored with meat scraps (usually "fatback" from hogs), chiles from the Caribbean and molasses. Although diets were predominantly vegetarian, with some fish, possom or squirrel for flavor, foods were boiled, fried, roasted or baked. Stews and thick gumbos, liberal use of molasses, and fat-laden gravies provided calories. African Americans used salt and sweeteners in abundance, suffering no ill effects from the excess due to the countless hours spent in hard manual labor. Both Fabiola Gaines and Roniece Weaver have been personally touched by diabetes in close family relatives: Fabiola's father was diagnosed after a heart attack, and Roniece's father after exhibiting fatigue, blurry vision, and an insatiable craving for sweets. (Note: according to 1998 statistics, African-Americans have the highest incidence of diabetes in the US, by ethnicity). With compassion, determination and dedication, Gaines and Weaver used their personal experience with diabetes to make a difference in their community by teaching African Americans how to avoid hypertension, heart disease and diabetes by making easy changes to traditional soul food recipes, without sacrificing flavor. Now you can experience healthier versions of your favorite soul foods such as Barbecue Pulled Pork, Hoppin' John, Hoe Cake, Soul Slaw, Collards with Smoked Turkey, Chicken and Dumplings, Key Lime Pie, Sweet Potato Pound Cake and more. The New Soul Food Cookbook not only incorporates the basics of healthy food preparation and menu planning with suggestions for cooking with traditional herbs and spices, but there is plenty of good advice for reducing fat, calories and sodium. Each recipe includes the portion size, as well as complete nutritional information and official ADA exchanges. 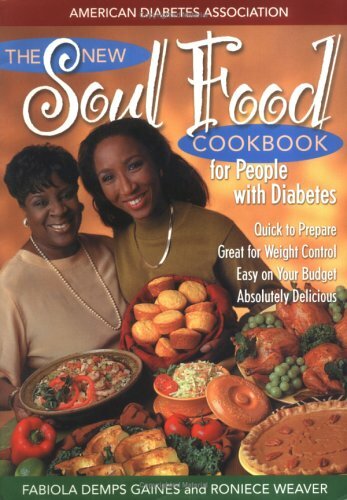 The New Soul Food Cookbook, published by the American Diabetes Association, � 1999, $14.95. 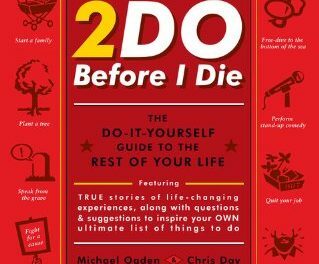 Share your thoughts, or see what other readers had to say, in the comments section below (just scroll down this page). You can also share, rate, print, email or Favorite it to your Recipe Box below. NextItalian Diabetic Meals in 30 Minutes or Less!